Rent a Jeep at the Waikoloa Resort. Both the Waikoloa Beach Marriot Resort (link) and the Hilton Waikoloa Village Resort (link) are located at this vast developed property found north of the Kona airport. This location provides 2 door and 4 door Jeep Wrangler Unlimited vehicles. 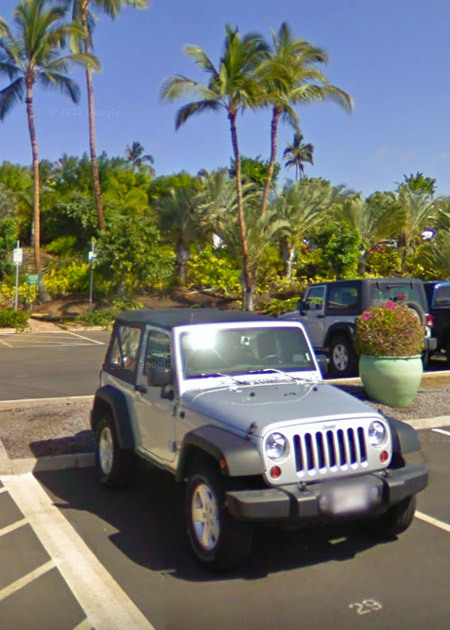 Check rates or Rent a Jeep at Waikoloa Resort today! The average daily population of five thousand temporary and permanent residents is formidable. 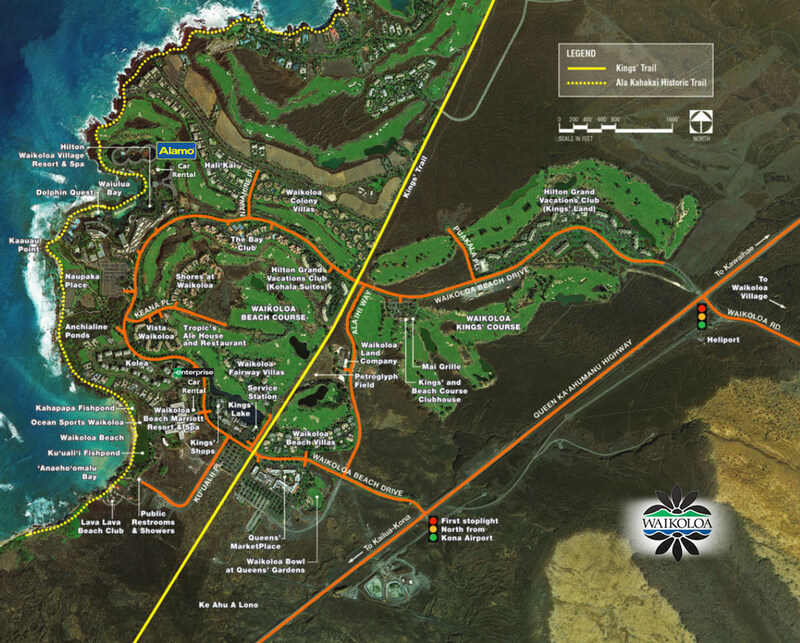 The Waikoloa area offers shopping, dining, sightseeing, cultural assets, and a historic hiking/walking trail known as the "King's Trail". The Ala Kahakai trail follows the coast and used to connect fishing waters, temples and small villages.